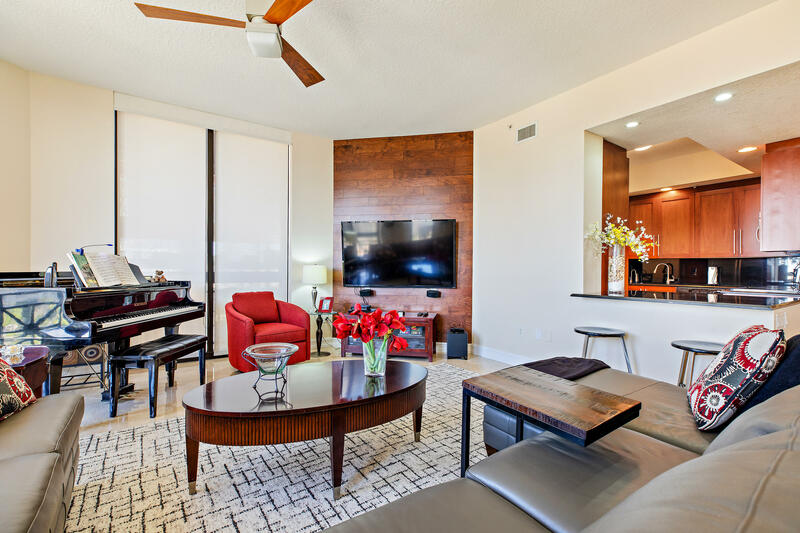 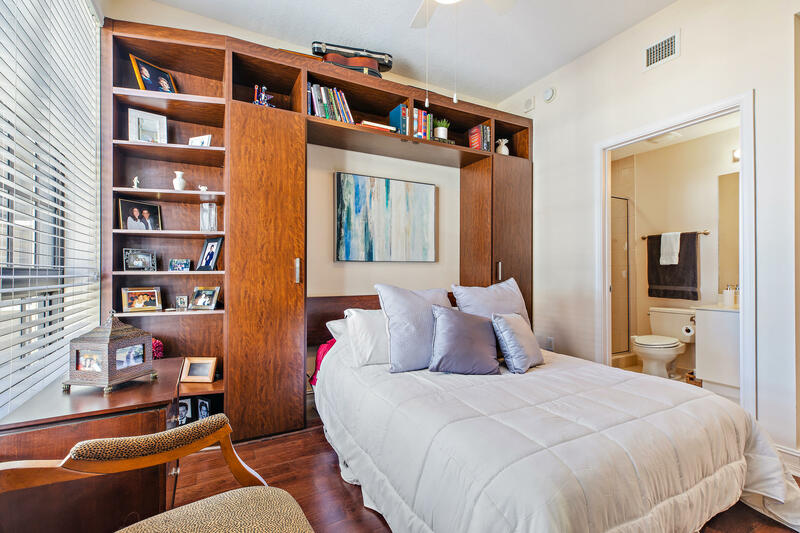 Modern, luxury living in downtown at Two City Plaza! 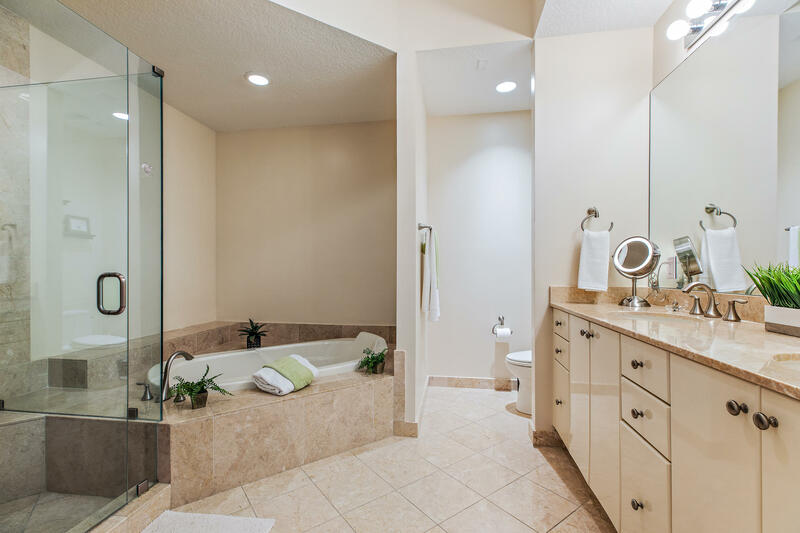 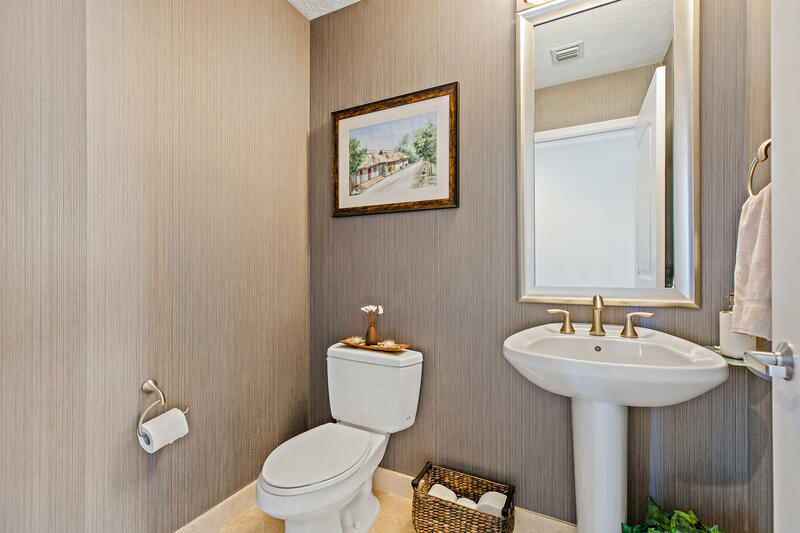 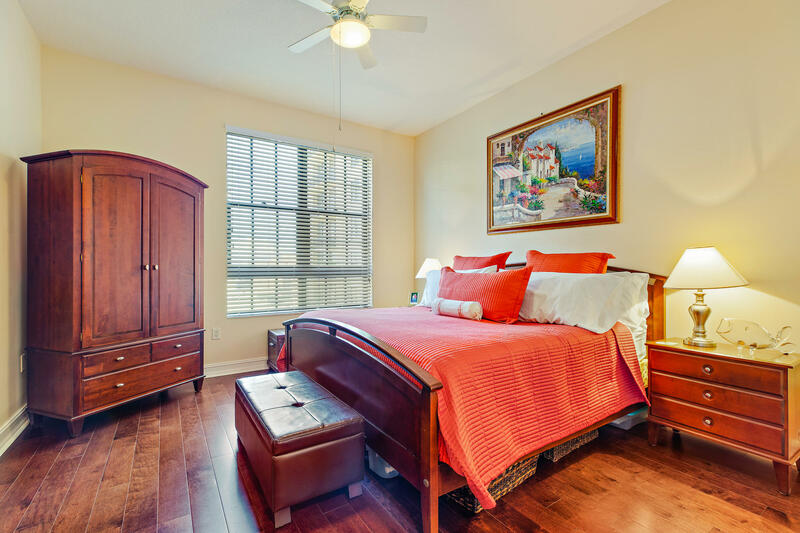 This beautiful unit has 2 bedrooms, den/office and 2 full bathrooms plus a half bath. 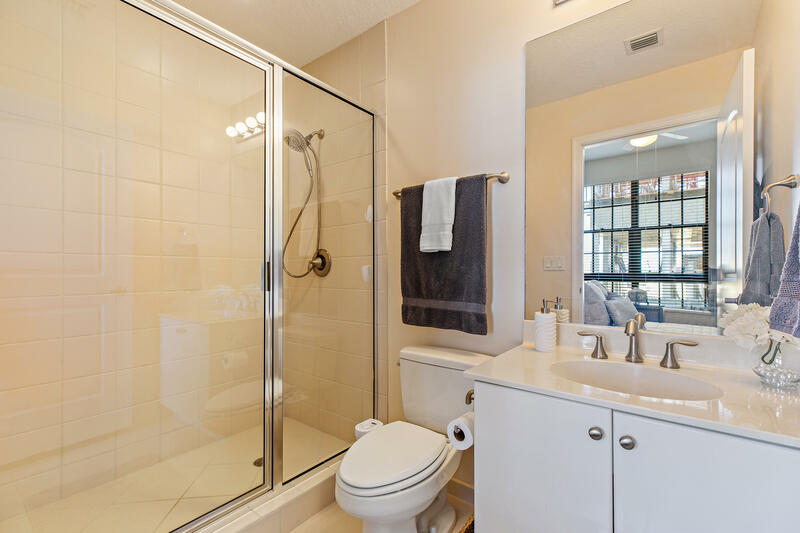 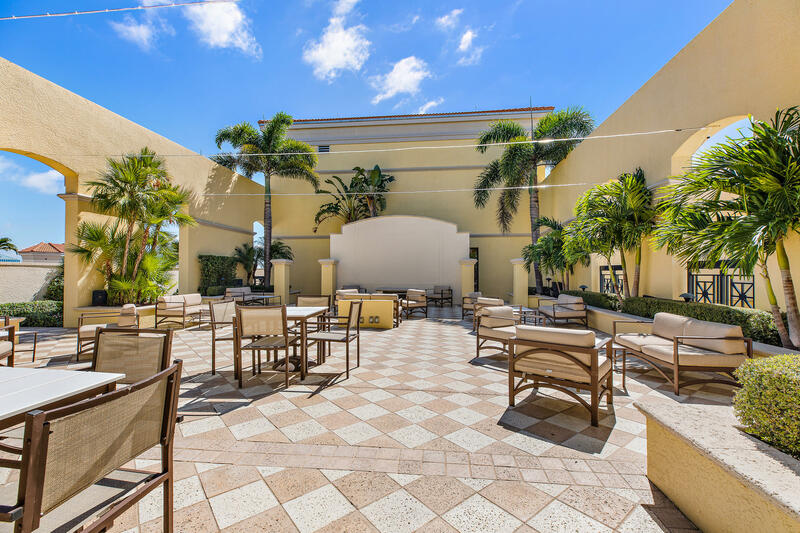 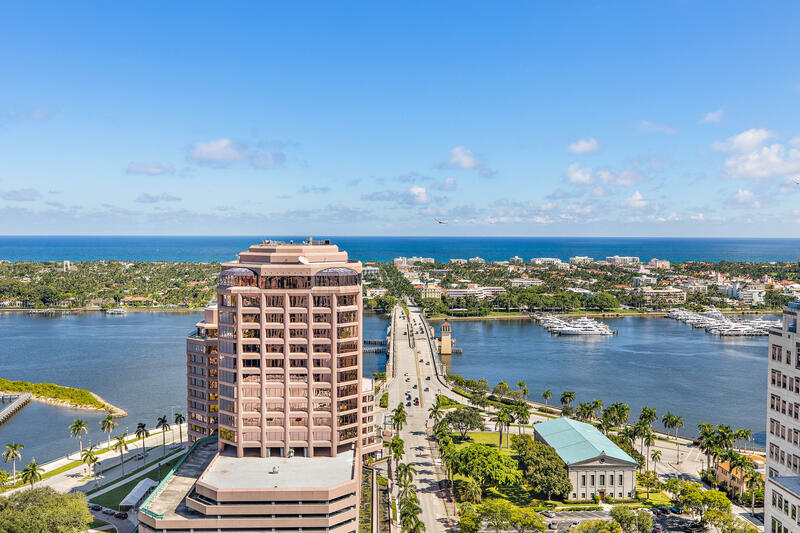 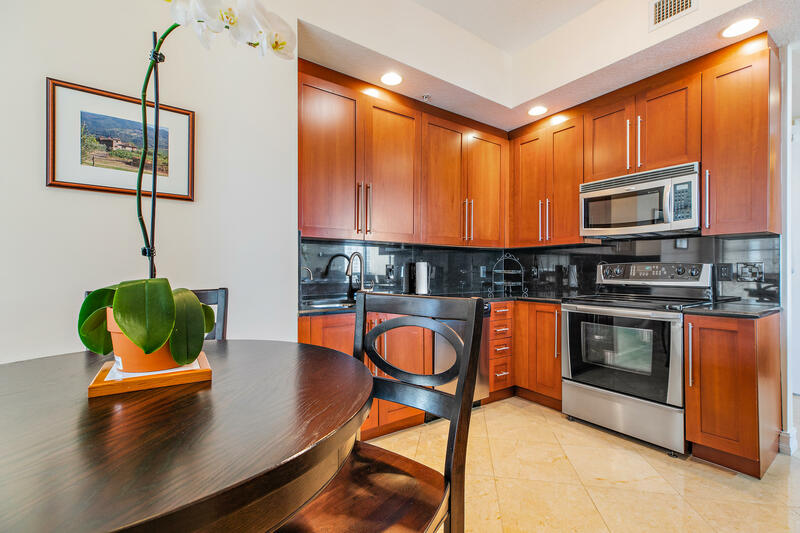 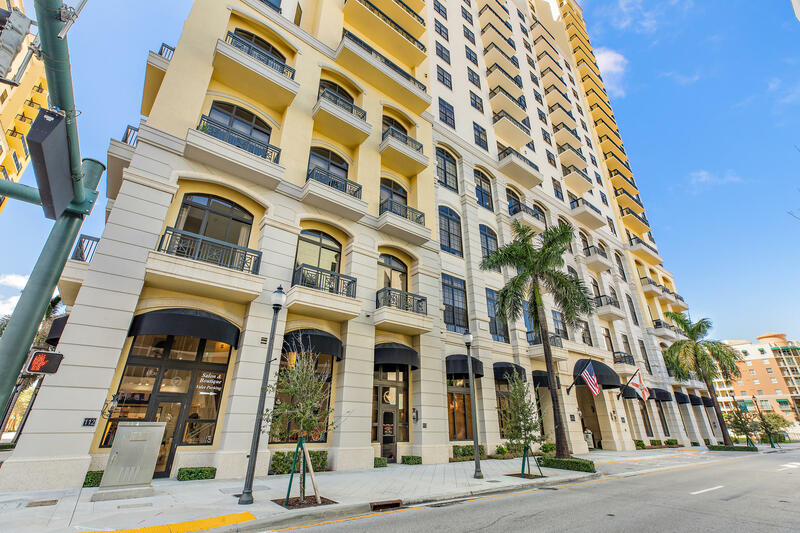 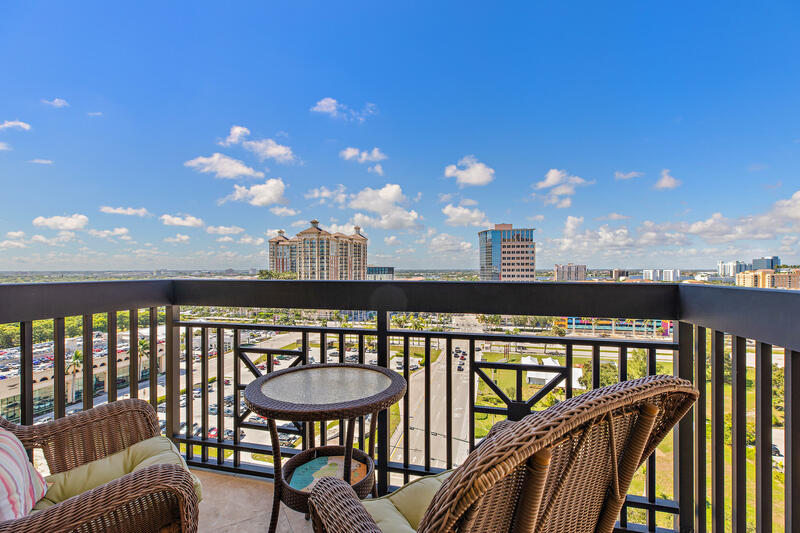 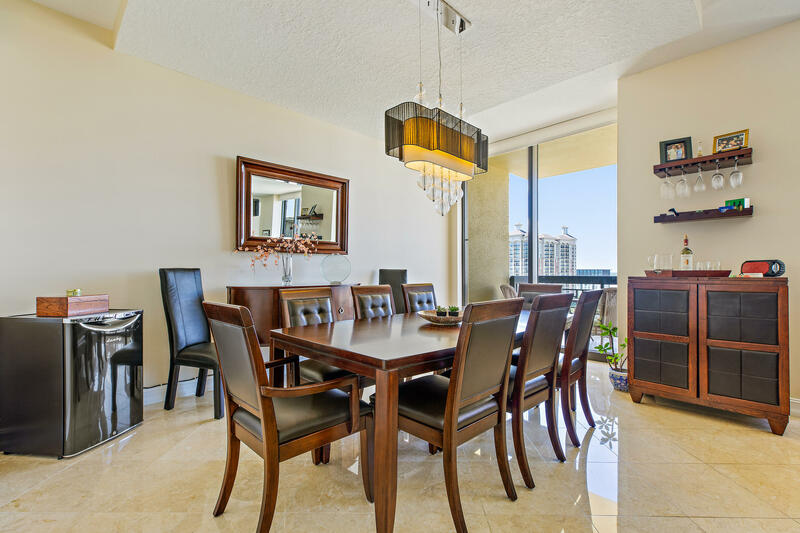 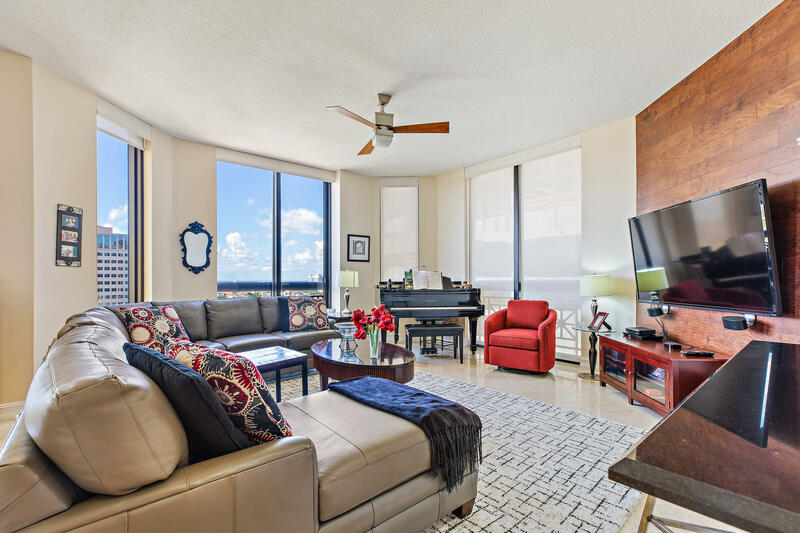 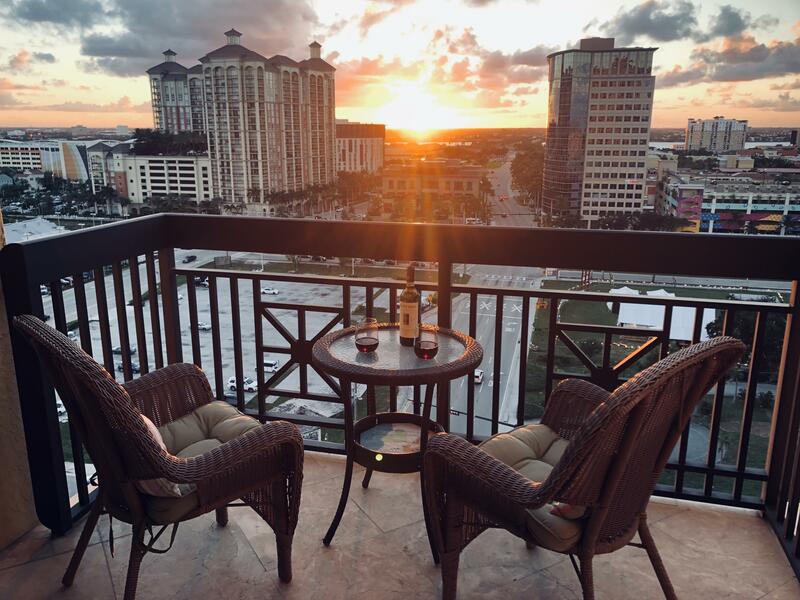 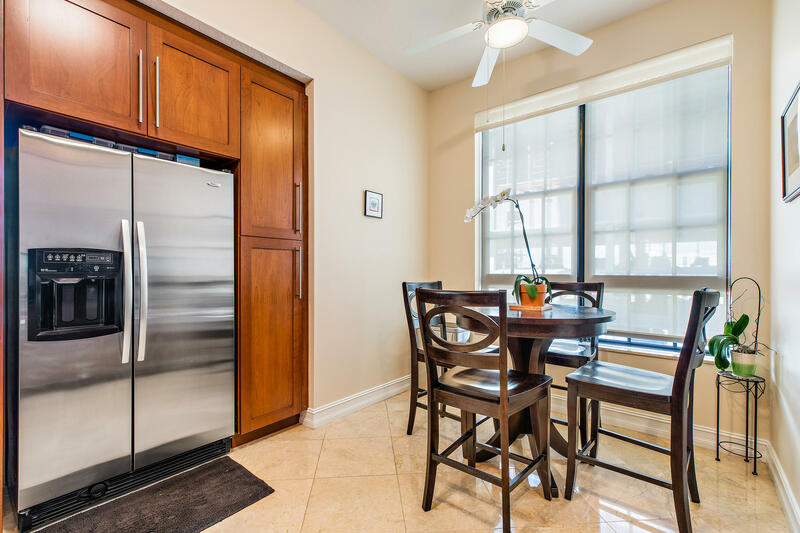 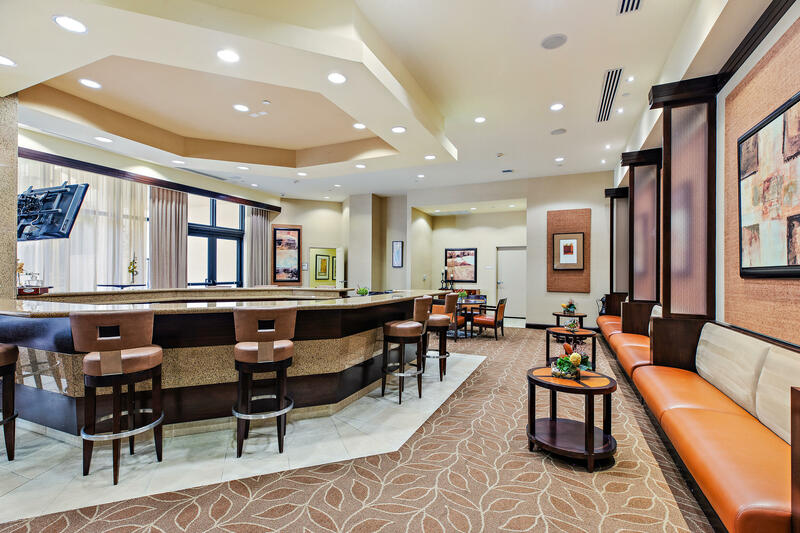 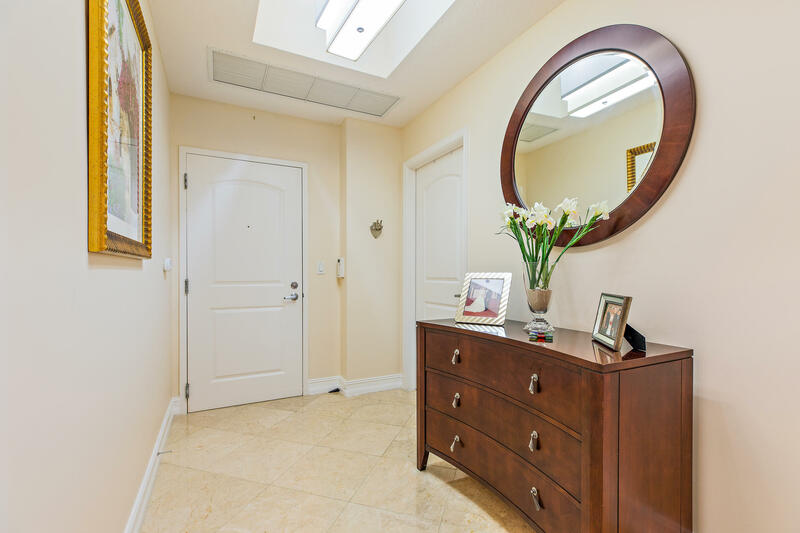 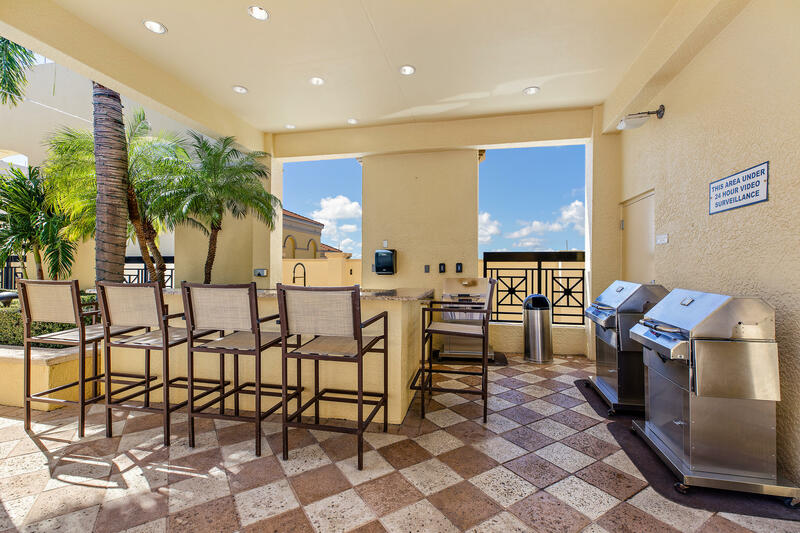 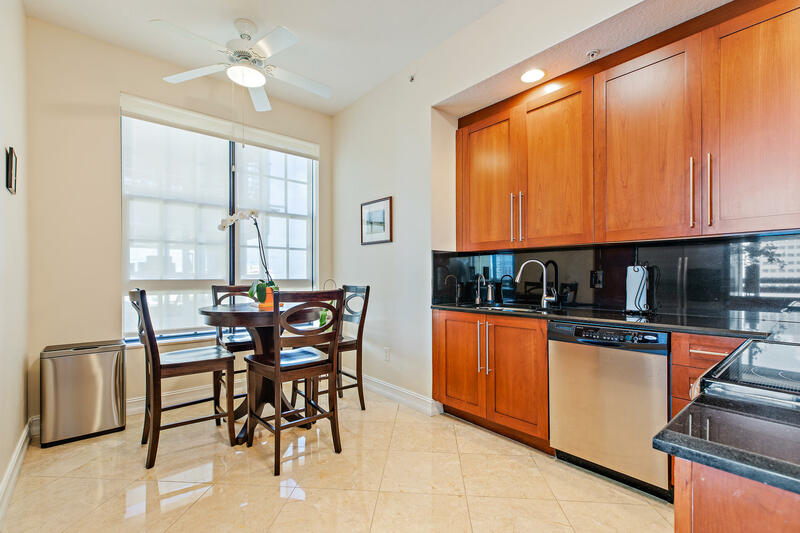 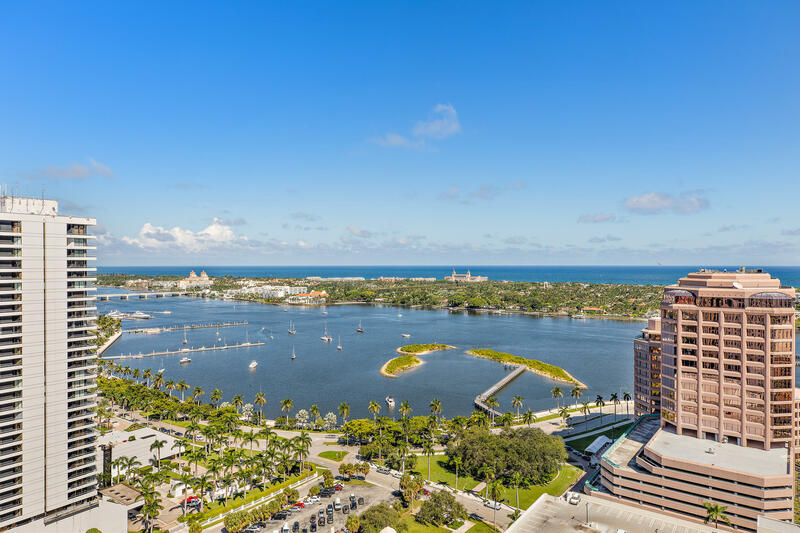 It offers convenient city living, within walking/biking distance to beaches, Palm Beach, Downtown, great restaurants & entertainment, Brightline Train, PBAU and short drive to PBI Airport.Stunning views of the downtown skyline. 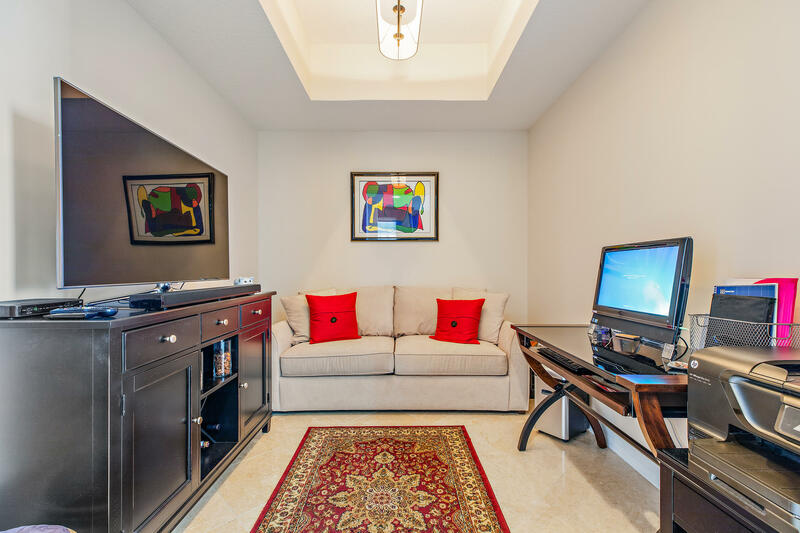 Marble floors in living areas and mahogany wood in bedrooms. 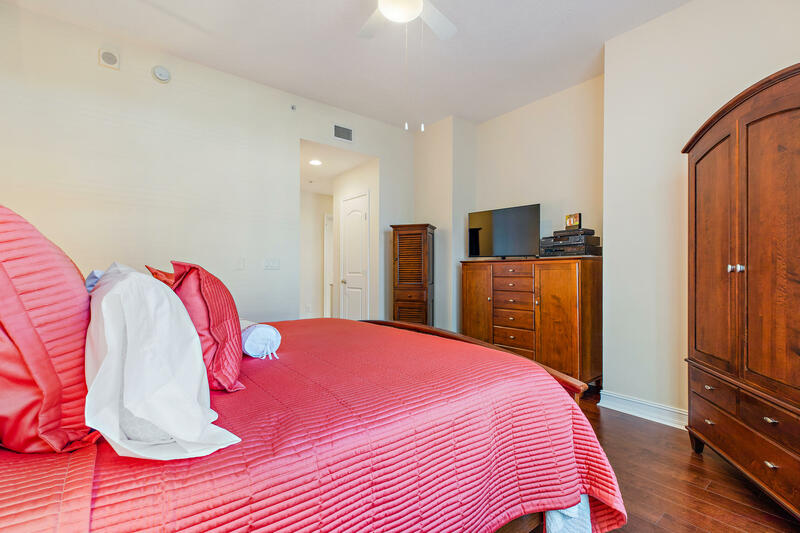 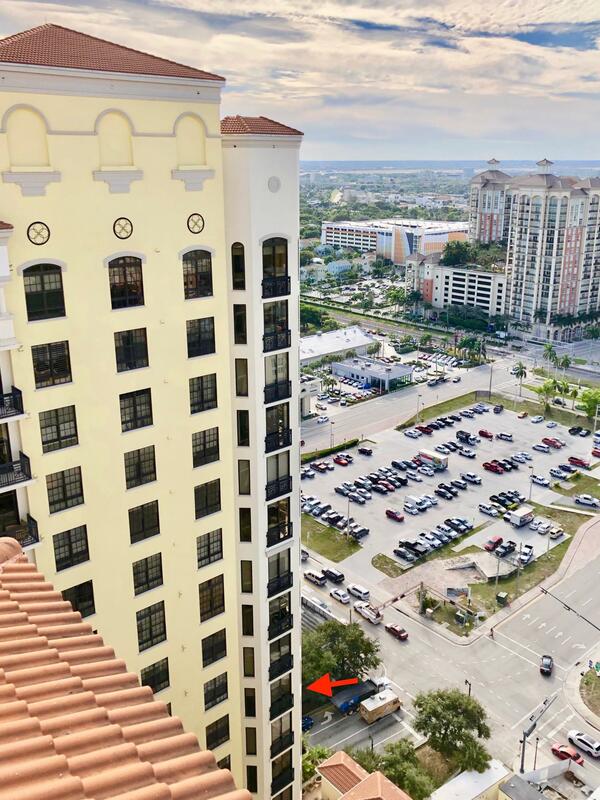 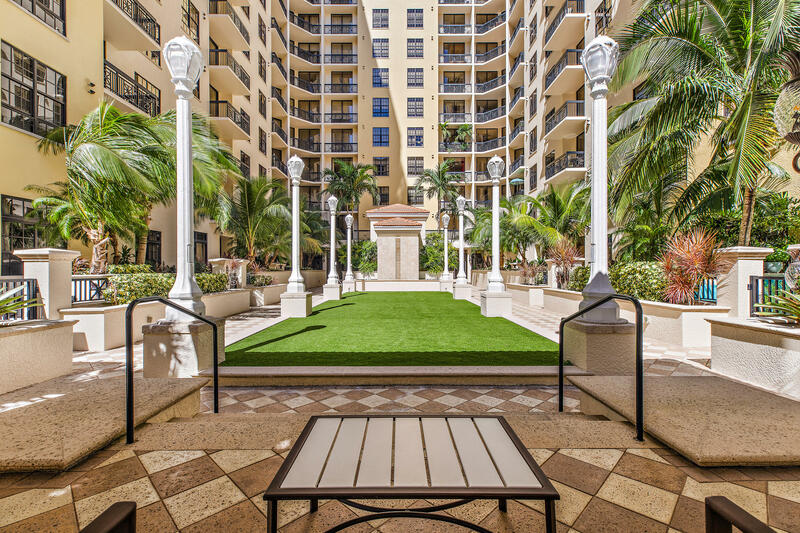 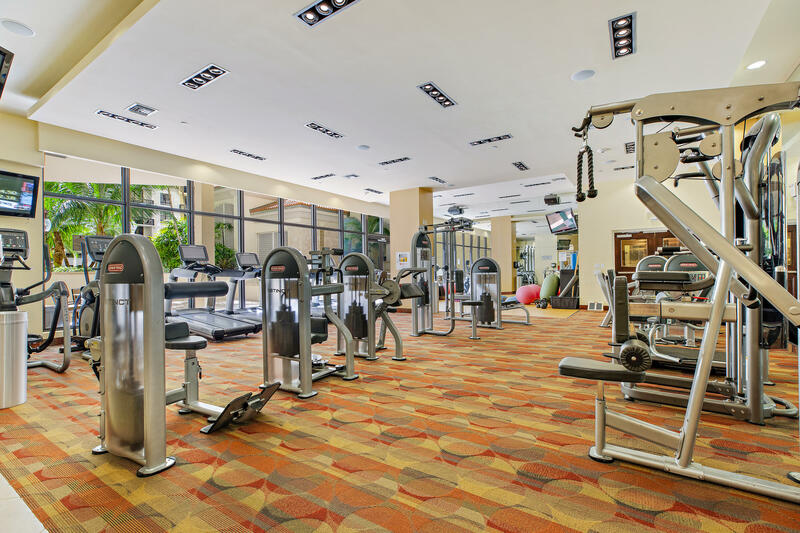 Tons of amenities: roof top resort pool, dog walk area with panoramic views of city and intracoastal, clubroom, Jacuzzi, sauna, steam room, indoor & outdoor theaters, fitness center, 24 hr front desk, security & valet parking.Includes 1 garage parking space and 1 storage unit. 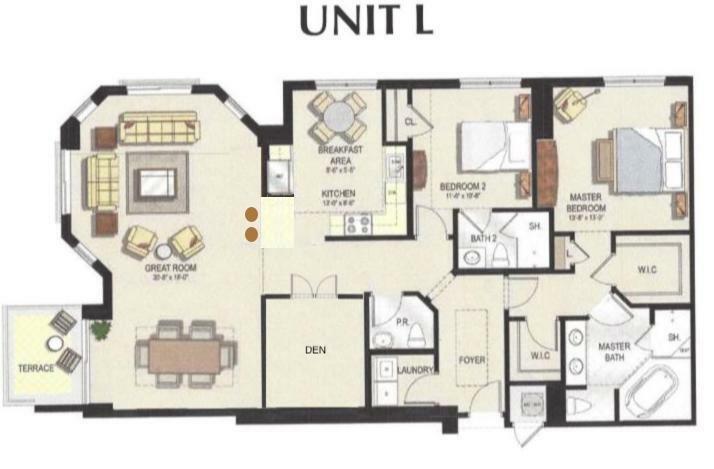 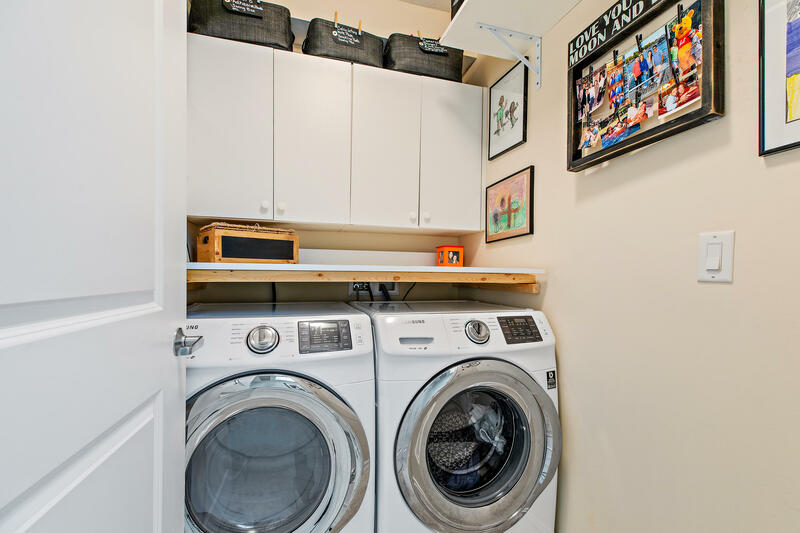 An additional parking space and storage unit are available for purchase separately.